Arctic Consensus participates in Greenlandic business fair in Aarhus. 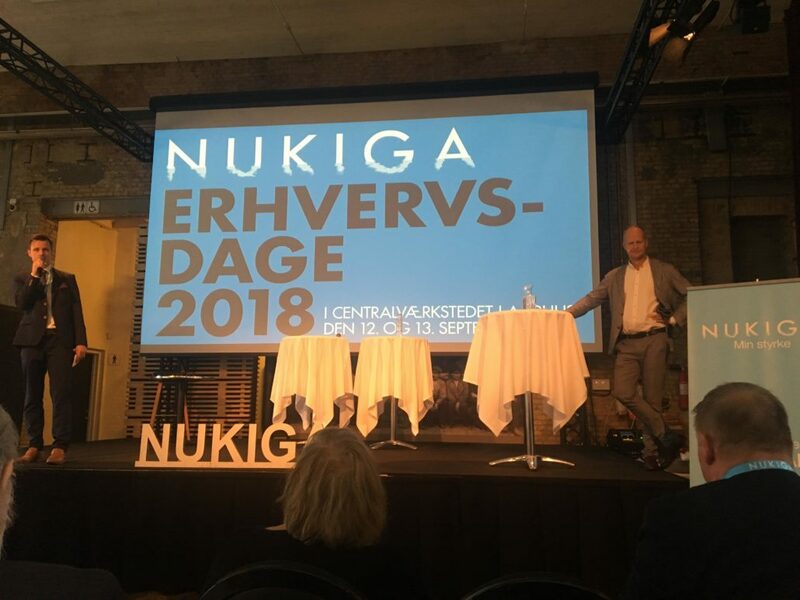 The organisers NUKIGA are giving a taste of Greenlandic businesses and an insight in the development, when The Greenlandic Business Fair is held on September 12 and 13. Ann-Brit Johansen and Frederik Høyer from Arctic Consensus are participating in the fair, which will be opened by Mayor of Aarhus, Jacob Bundsgaard. During the fair, it is possible to network, as well as collect new knowledge about Greenlandic start-ups and businesses, along with Danish and Icelandic companies. The business fair will also give an introduction to the Greenlandic start-ups within different areas such as; skincare, food products and design, and thereby are given the opportunity of presenting their products. The other way around, the businesses outside of Greenland are given the opportunity to get an insight in the different projects and ideas the Greenlandic start-up community is working with. Another topic at the fair is how the business community can provide better support for the start-up community, and this topic will be discussed by a panel consisting of Henrik Leth, Chairman of the board in Polar Seafood, Christian Wennecke, deputy manager in Greenland Business, among others.